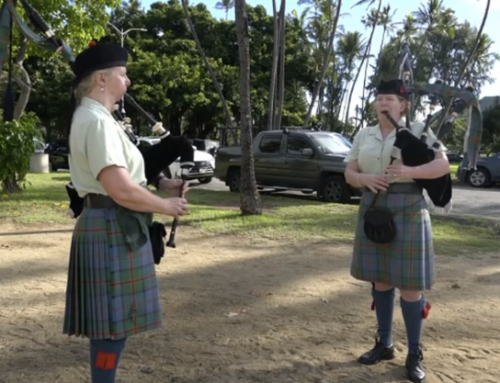 HONOLULU (KHON2) – As seen on Living 808 HERE. 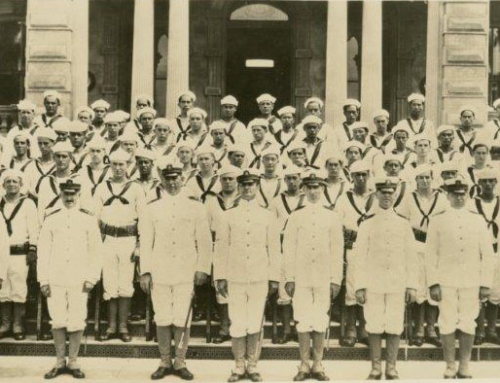 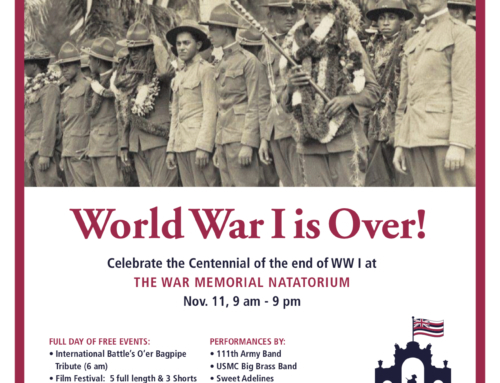 The 100th year anniversary of the end of World War One will be commemorated on Sunday, Veteran’s Day at the Waikiki Natatorium War Memorial. 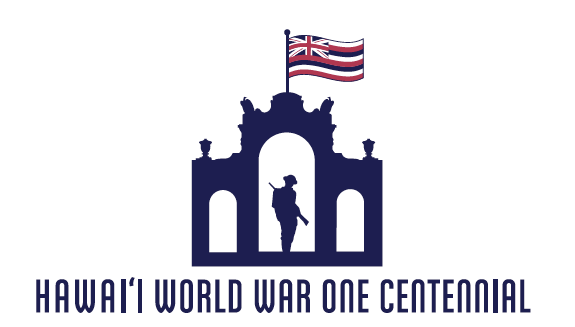 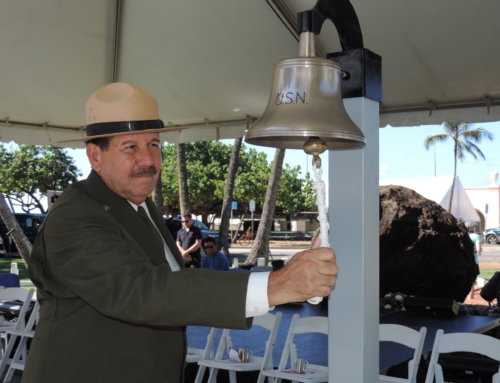 This tribute will bring to light Hawaii’s participation in the war and honor our ancestors who aided the war efforts and volunteered their services. 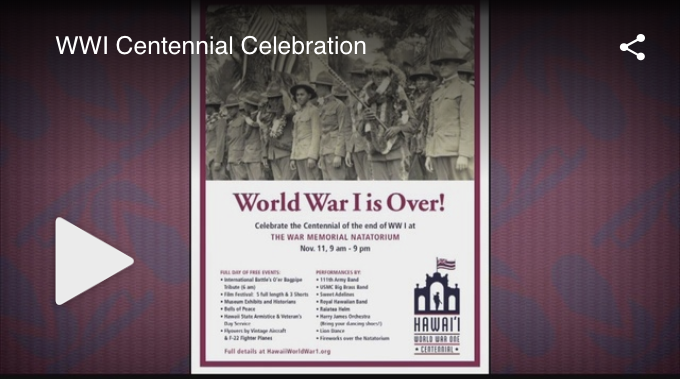 Donna Ching, who is the WWI centennial task force vice chairman and Manny Manchester is a task force member both joined John Veneri in studio to tell us more about the task force and celebration. 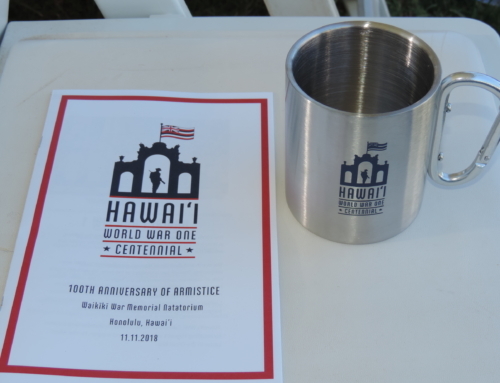 It’s a full day of events plalned for Sunday that include the States Veterans Day service, a vintage airshow and F-22 fly-over, a WWI history museum and film festival and several concerts including the Harry James Orchestra, Raiatea Helm and the UH Marine Corps Big Brass Band.